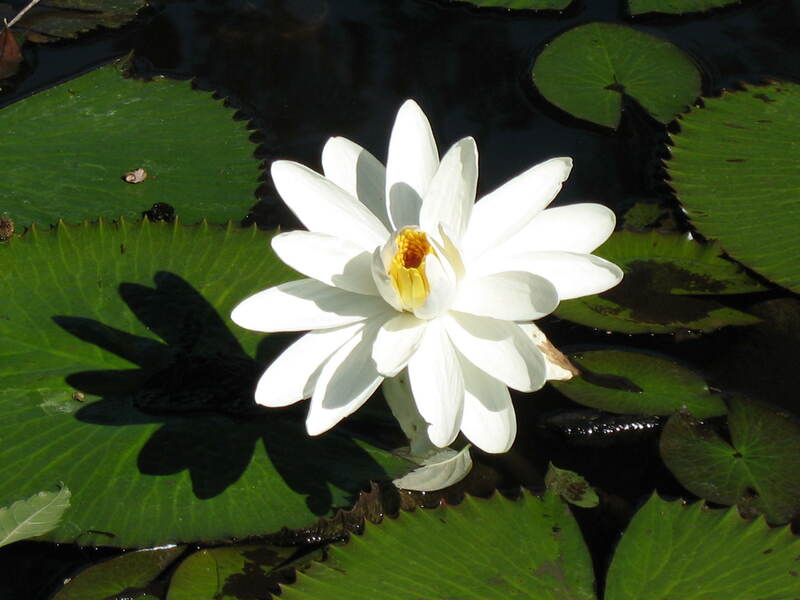 Comments: There are many varieties of water lilies with different colors and sizes of flowers and leaves. Most have fragrant flowers that are present in summer. They require a water temperature of 75 degrees F. or better for best performance.